Have you considered the cost of living off the grid in South Africa? 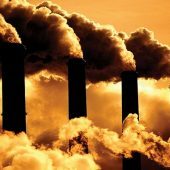 In comparison to the high electricity prices, it might be more worthwhile than you think. When it comes to electricity, recent increases in prices for the commodity are at an all-time high. This is due to inadequate power supply amongst other things. As the prices of electricity are rising at a continual rate, many homeowners and business owners want to start living off the grid in South Africa. Generally, a solar power system that provides energy to most of the appliances in a relatively large house, excluding a geyser and heater, should cost around R233,000. What are the first steps to off-grid solar in South Africa? If you’re wondering what you can do, the beginning of a process such as living off the grid in South Africa is usually best done with the assistance of experienced professionals. By incorporating expert’s advice and experience into your off-grid solar system design, you’ll reduce the risk associated with doing the installation yourself. There are a few things that need to be analysed, including installation and specifications. There’s plenty of technology on the market today that is built to assist those who want to switch to off-grid solar systems. It is, however, primarily the person’s responsibility who wants to switch to make the successful change. It’s all about possessing the correct mental attitude. Little steps can make a huge difference when it comes to personally prepare for an off-grid system. Things such as analysing electronic usage, turning lights off, fitting your home with energy saving light bulbs and installing insulation can all make a large difference. Some people are ready to make the change. Realizing the cost of off-grid solar in South Africa is worth the investment. Some, however, simply aren’t. If you’re on a budget and looking at living off the grid, making a gradual change may be the best monetary option for you. It might be easier to build a bigger system over time. Start small and continue to add to the system over the next few years. Regardless of what you plan on doing, there are various options available. A grid-tied system functions to enable your home or business to rely on both renewable and grid-powered energy. The typical construction of a system such as this is based on the integration of solar panels into your business or residence. The panels absorb energy from the sun and are connected to a unit which converts the solar energy into electricity, reducing the amount of electricity usage from the conventional power grid. This will save you money on bills. 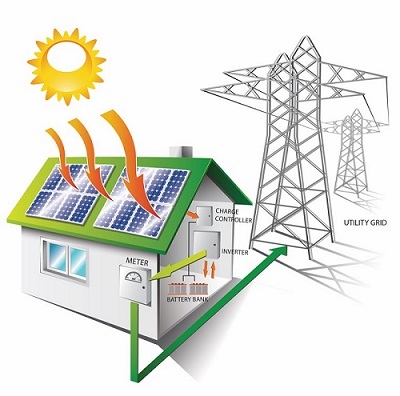 Solar power systems functioning as grid-tied systems are great ways to save money. Climate can play a large role in the efficacy of the system, however, seasonal weather changes in South Africa can impact the ability of the panels to save electricity costs at their maximum potential. The panels are often fitted with emergency functions that can supply much-needed power in horrible situations like load shedding. This can be highly advantageous for your home or business. As stated above, you’ll see a vast pay off once your solar panels have been installed for a long period of time. While solar panels seem like a great idea, it’s important to have an expert survey your home or business for the exact solar panel needs; unnecessary panels can cost you a lot more money and won’t benefit you in the long run and pay themselves off! What are the advantages of living off the grid in South Africa? While a solar system set up is efficient, it usually lacks a battery subsystem. This means that the amount of electricity used in your home or business doesn’t decrease. What does decrease, however, is the usage of your power from the grid. In this sense, the cost of living off the grid in South Africa will save you money long term. 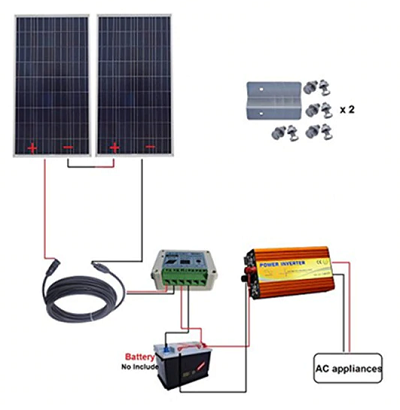 Over extended periods of time, the off-grid solar system will ultimately pay for itself! The system may be pricey to initially install, but you’ll surely dodge those high electricity bills in the end. If you purchase an off-grid solar system in South Africa, you won’t be connected to Eskom’s power grid. You’ll have zero access to any type of power grid. The advantage of a stand-alone system is that the cost of initial installation is greatly reduced due to the system not having to be connected to a power grid. You’ll really be on your own, as far as electricity goes! You’ll be independent and non-reliable on the power grid. Which is truly a great way to save money and reduce energy consumption. It’s truly a great feeling! When it comes to a stand-alone system in South Africa, a solar room is often constructed on the premise of the property that has the stand-alone system in place. This room comes complete with a wide variety of equipment and customizable controls serving to ensure smooth operation of a completely self-reliant solar energy system. The solar room often comes equipped with items such as inverters, batteries, and solar tracker panels. Not only will you be able to gain a significant amount of energy absorption, but you’ll also be able to specifically monitor how much energy you use. All of this information is readily available to whoever is operating or living in the stand-alone system! Not completely stand-alone but still possessing the ability to reduce total energy input. The hybrid solar system in South Africa is simply the best of both worlds. In addition to reducing your dependence on grid systems, a hybrid system also increases the efficiency of the entire system. The basis of the system is similar to a grid-tied system. 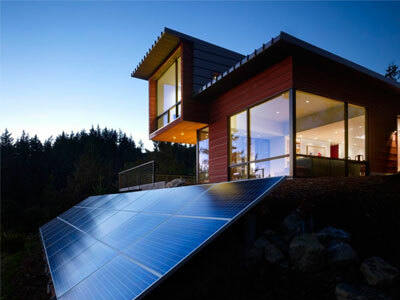 It utilizes a small battery bank to distribute energy from the solar panels to the house. A hybrid system also utilizes various forms of backup power as well, increasing the amount of available solar energy ready for use. Large battery storage systems pose a great advantage. You won’t be limited to your solar energy usage when the weather isn’t the greatest. The large battery and backup will make energy be readily available. When the weather doesn’t permit the smoothest of energy generation. The hybrid system is almost exactly like operating a hybrid car; energy is utilized in a variety of different ways based on the needs of the vehicle. For both businesses and homeowners, the hybrid system is the best option for a renewable energy system. Although you’ll still be connected to the power grid. You’ll use almost no energy from the grid and be almost independent if you have the correct setup! The cost of living off the grid in South Africa is becoming easier and cheaper as the years go on.